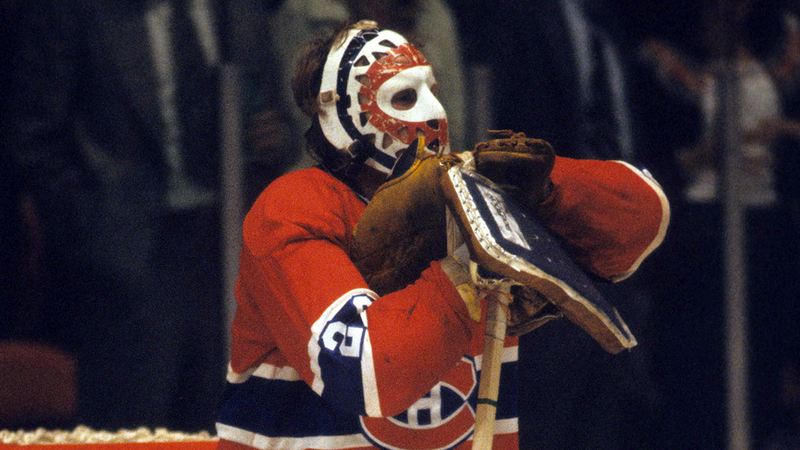 Standing tall in front of the Montreal net, with his chin famously resting upon folded hands atop his stick while play went on at the other end of the rink, Ken Dryden stands third among Habs (Montreal Canadiens) goaltenders for games played, wins, shutouts and career goals-against average. This painting is my very first attempt at oil painting. A special request for one of my best friend, a forever Habs fan. Without him, I would probably be painting landscapes, fruits or birds, who knows! That’s where it all began. This unique piece of art is available in a limited edition. To buy, order your custom art or for more information, feel free to call/text Benss at 1-514.377.4788 or send your request at stacy@benss.com.